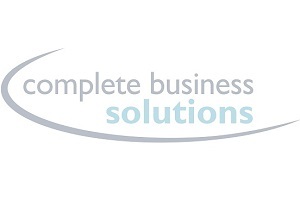 At Complete Business Solutions we specialise in providing managed procurement services that have been designed to deliver practically every commodity and service your company needs to operate, from one single source. Our simplified procurement process will help you tailor and streamline your supply chain which will ultimately save you valuable time and lead to increased productivity and efficiency. Consolidating your supply chain will also help you leverage your buying power across all the products and services you procure. As part of the consolidation process, our specialist teams will provide you with detailed spend analysis, giving you full visibility and control over your procurement which will enable you to make informed decisions that will help reduce the overall cost of your procurement.